Yukon Blonde member Jeffrey Innes has already served up a couple previews behind his upcoming debut as High Ends. He's now poured out another preview in the form "Cappuccino," a highly caffeinated devotional to his favourite drink. Sporting the steady tick of drums, foamy synth sounds and milk-smooth vocals, the track explains Innes' appreciation for the bean-blended beverage ("you changed my life for the greater good"), leading to perhaps an unhealthy relationship between the two. "Show me a world without and I will show you heartbreak," Innes sings, maybe only somewhat jokingly. "If Jimmy Buffet can write a song about cheeseburgers, I can write a song about coffee," the songwriter quipped in a press release. 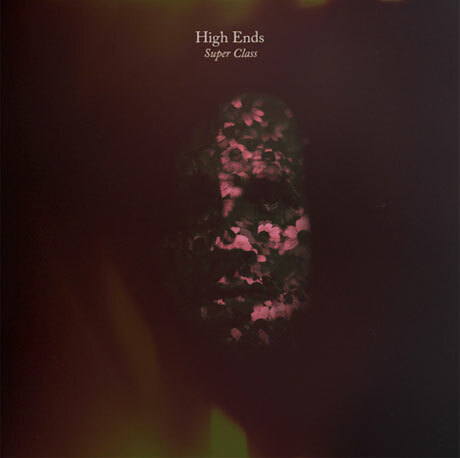 As previously reported, High Ends' debut LP, Super Class, arrives October 7 through Dine Alone.